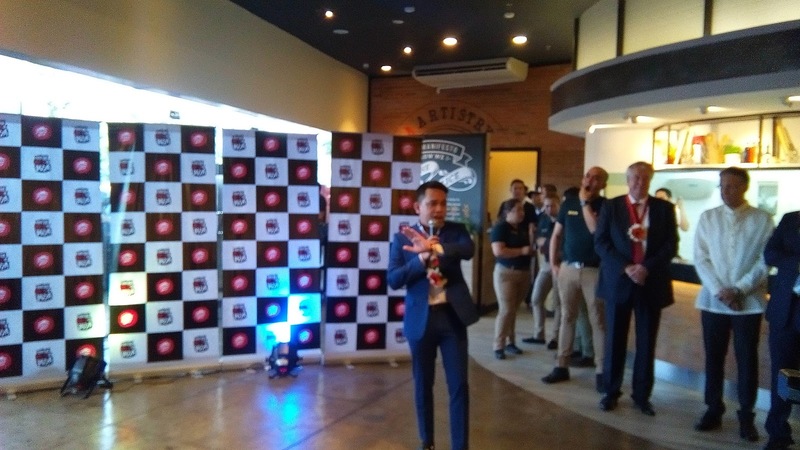 Pizza Hut unveils its flagship store at SM Mall of Asia with its new concept of dining. 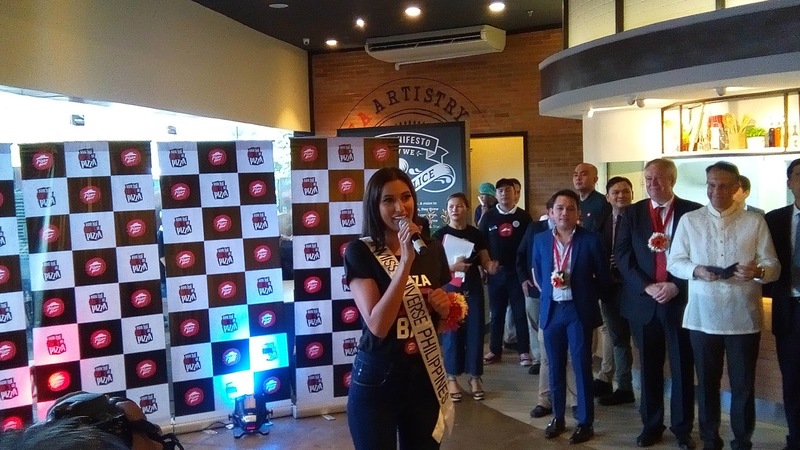 It was graced by the reigning Bb. Pilipinas winners led by Bb. 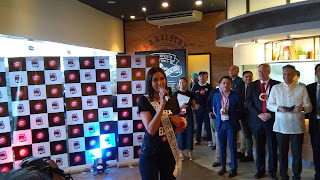 Pilipinas Universe Rachel Peters, Pizza Hut's Brand Ambassador, and top executives. 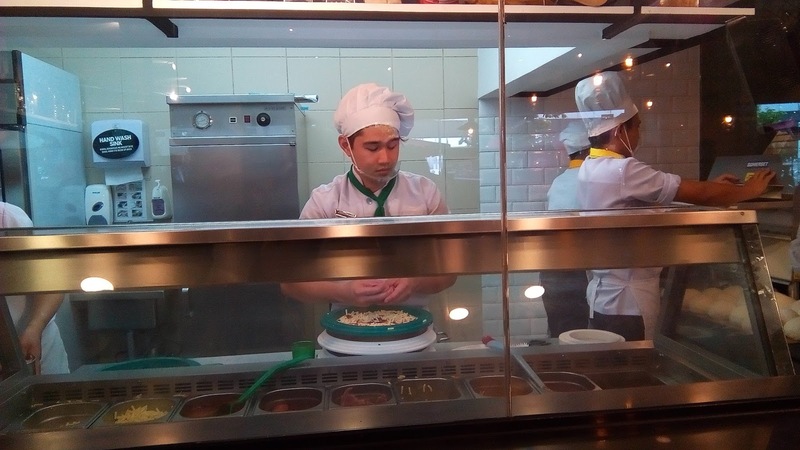 It was started, one day of 1958 when the two enterprising college student, Frank and Dan Carney borrowed $600 from their mother and opened a small pizza restaurant in their hometown in Wichita, Kansas and the rest was the history. 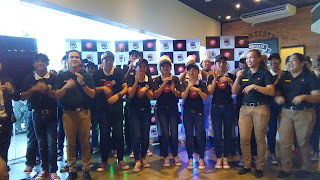 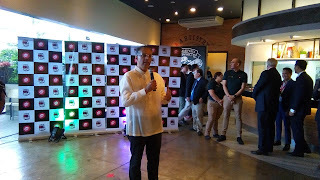 In the Philippines, Pizza Hut started in 1984 and now become the country's most popular pizza chain serving Metro Manila and surrounding provinces, as well as Visayas and Mindanao with its Dine-In Restaurant, Delivery Units, and Expres Counters. 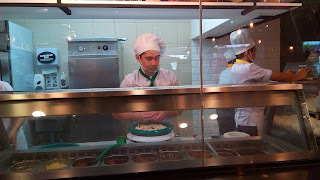 Pizza lovers are guaranteed not only of the best tasting pizza, pasta and chicken wings but of excellent, customer-oriented service. 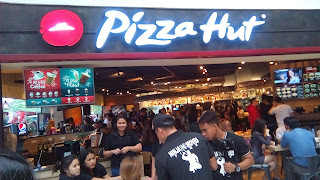 It feels like you are on your own happy place with friends and family when you are at Pizza Hut. 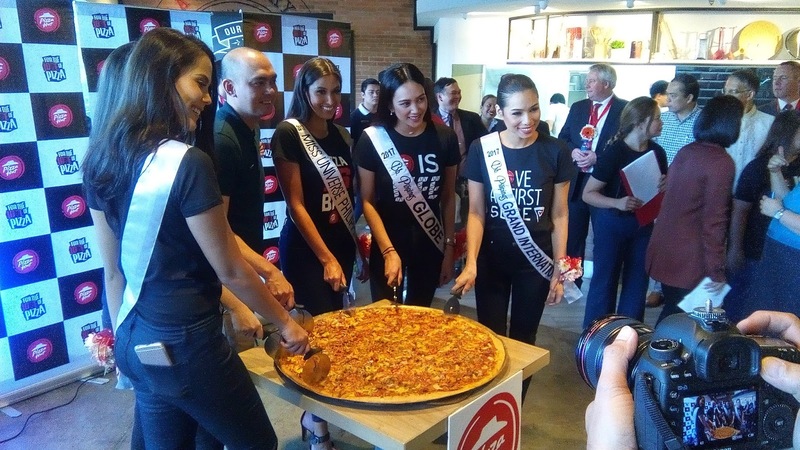 Pizza Hut has always been known for its penchant for keeping up with the times. 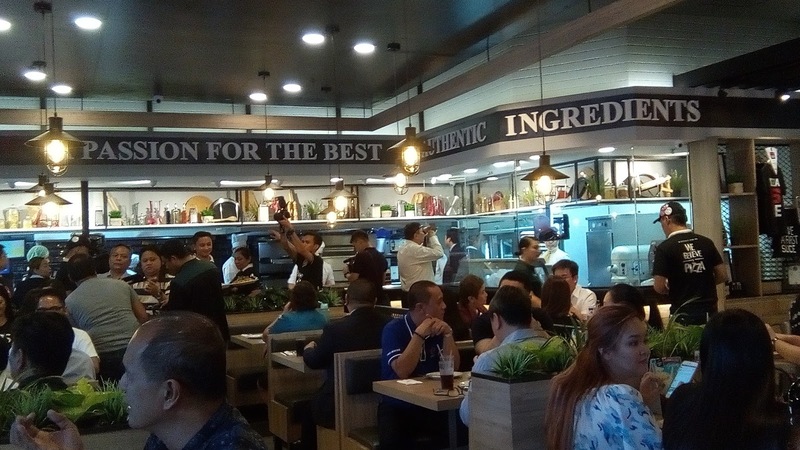 For its newly renovated store at SM MOA, the popular pizza chain is now switching to an all-new concept of fast casual dining that is easy to access and avail of from its formal dining experience of yore. 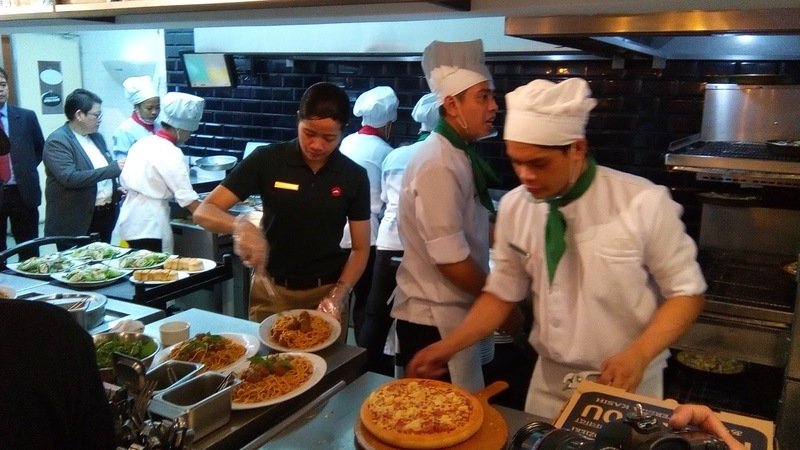 The fast casual dine in store heightens the whole pizza experience with faster ordering and serving services, meaning comfort and convenience for the customers. The new Pizza Hut SM MOA also offers new services like a coffee and dessert bar to satisfy dessert cravings and unique merchandising area where Philippine fans can purchase limited edition of shirts and caps. 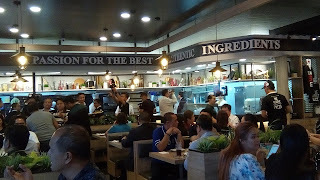 One hundred and seventy five people can accommodate to the store and features an open-kitchen where customers get a first hand look at how their well loved pizzas are prepared. 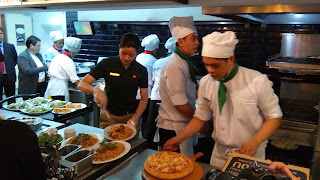 Pizza Hut always guaranteed made fresh every day.